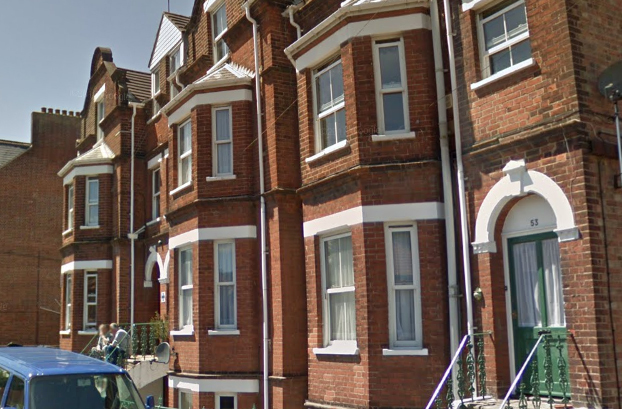 A care home owner whose service has been rated ‘inadequate’ after previously being ‘good’ in all areas has railed against the CQC inspection regime. John Dupius, owner and manager of Elsenham House in Cromer, Norfolk, told the North Norfolk News nothing had changed at the service between its ‘inadequate’ rating this month and its ‘good’ rating in April 2016. 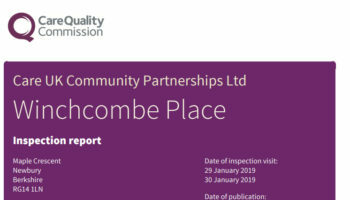 The care home owner claimed nursing homes were being systematically downgraded in the county under the CQC’s new inspection system. “This is causing a serious upset in the industry,” Mr Dupius said. “Every single nursing home they go to is being downgraded to inadequate and people are getting fed up with it. 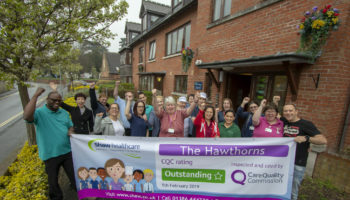 In its latest inspection, the CQC found breaches of the Health and Social Care Act in relation to safe care and treatment, the condition of the care environment, protection of people’s privacy and dignity, adherence to the principles of the Mental Capacity Act and Deprivation of Liberty Safeguards, management of people’s nutritional and hydration needs, good governance and management of complaints, meeting the requirements of fit and proper persons, and safe staffing. 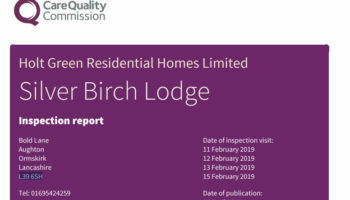 Responding to the care home owner’s comments, the CQC told CHP: “We are aware that the provider at Elsehnam Nursing Home in Norfolk has voiced concerns about their latest inspection rating. All our inspections provide a view of what our inspectors find during their visits to services and, prior to publication of all our inspection reports, providers are given the opportunity to comment on the factual accuracy of their content. I’m so glad he is advertising himself – people beware of this care home as the owner clearly has no concept of what good or excellent care should be – steer well clear!